The charm and serenity of any kind of space are greatly determined by the type of lighting being used. In the past, people depended highly on incandescent and fluorescent lamps to light up their commercial spaces. Unfortunately, this not only posed numerous inconveniences but also did very little to improve the space’s aesthetics. But, all this changed after the inception of the LED lamps. 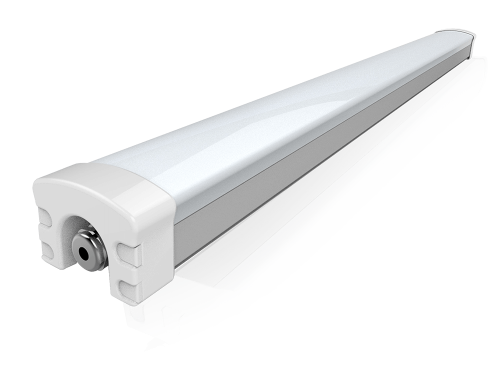 LEDs offer bright, beautiful, long-lasting, high-performance, energy-efficient and cost-effective lighting solutions; exactly what you get from our Alpha LEDs. So, what makes this Vapor Tight LED Light great? Read on to find out. 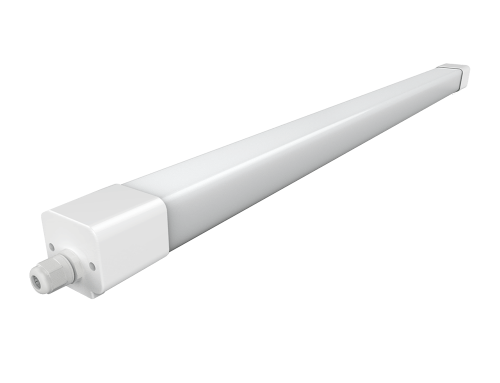 ShineLong Alphas are perfect for large spaces including warehouses, parking garages, metros, corridors, galleries, libraries, school hallways, dining halls, indoor sporting areas and so much more. 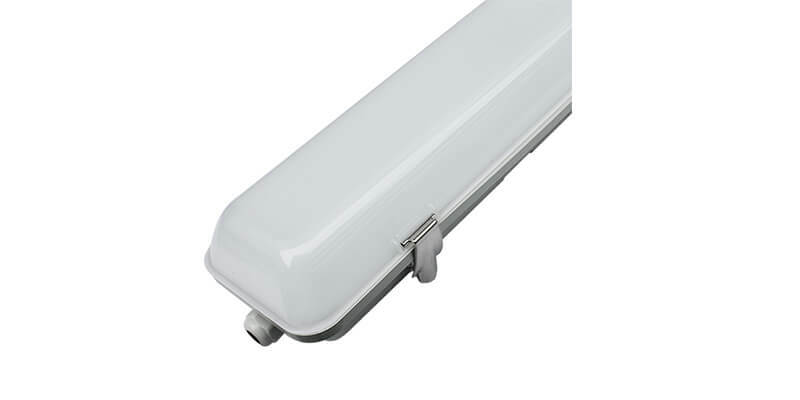 That because they are designed to offer sufficient and evenly distributed illumination. 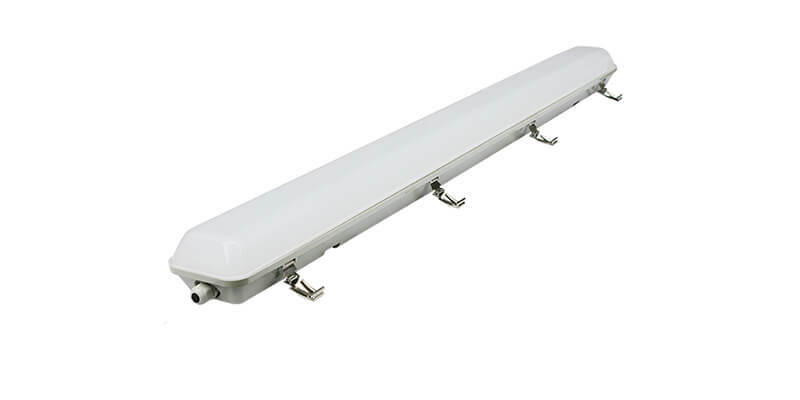 These luminaries operate at a 100lm/W (optional 130lm/W) energy efficiency hence saving your energy bills while at the same time giving off more and better lighting. Due to their varied wattages, lengths, and color temperatures, you get a wider variety of options to choose from. 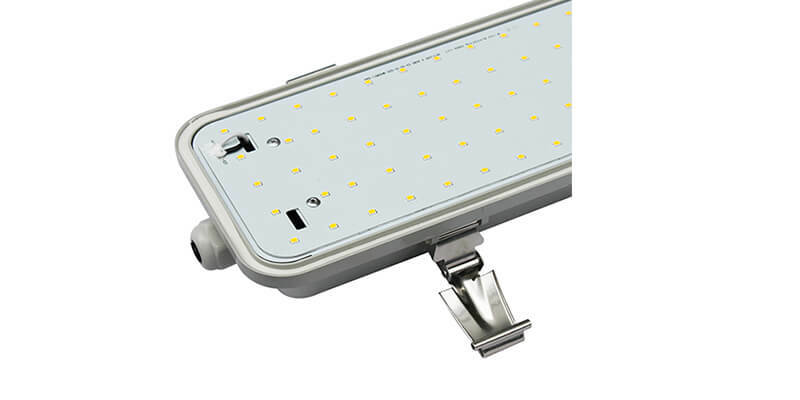 It is a vapor tight LED light, the Alpha is rated IP65 IK09 which means that it is also waterproof, damp-proof, impact resistant, and dustproof. 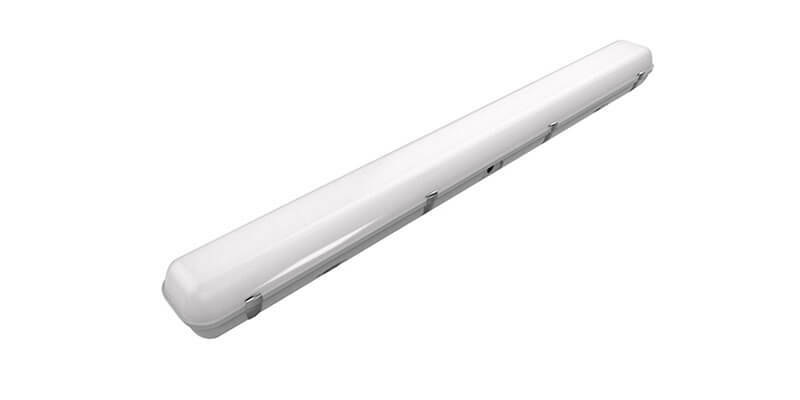 In addition, these luminaries are made of strong and high-quality materials that are eco-friendly and globally accepted with certifications from CE, RoHS, SAA, ERP, and UL. 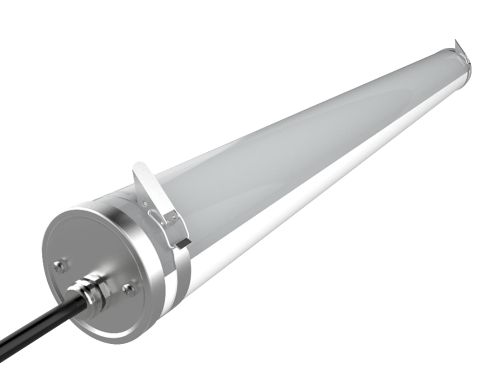 Installation is as easy as 123, and you can mount our Alpha luminaries on the side, ceiling, or even suspended mounting. 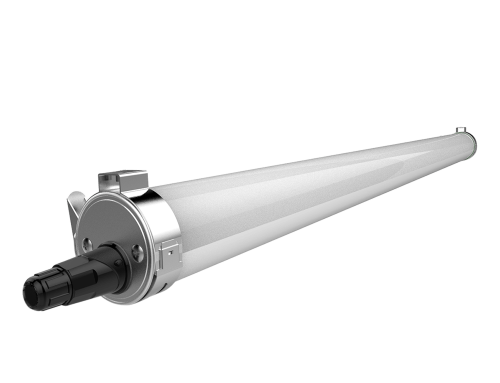 Among the many cool features that come with these luminaries include a hydronic microwave sensor, 0~10V Dimming, TRIAC, DALI and an emergency option capable of lasting up to 3 hours. Sounds great, right? If you have any questions or would like to buy ShineLong Alphas, drop us a line. We have a FREE and very competitive quote for you.